I’m afraid I have slipped a few weeks behind in my 52 week challenge. I have spent part of my day revisiting photos that I have taken over the last few months. I have been looking to see if any that will fit some of my unused themes. I found this one and applied some HDR effects but then also used some new sharpening technics I learned last week at a workshop in Tampa. I think it’s fun, especially with HDR, to not process all your photos at the time you take them. It’s fun to go back later and try new things! 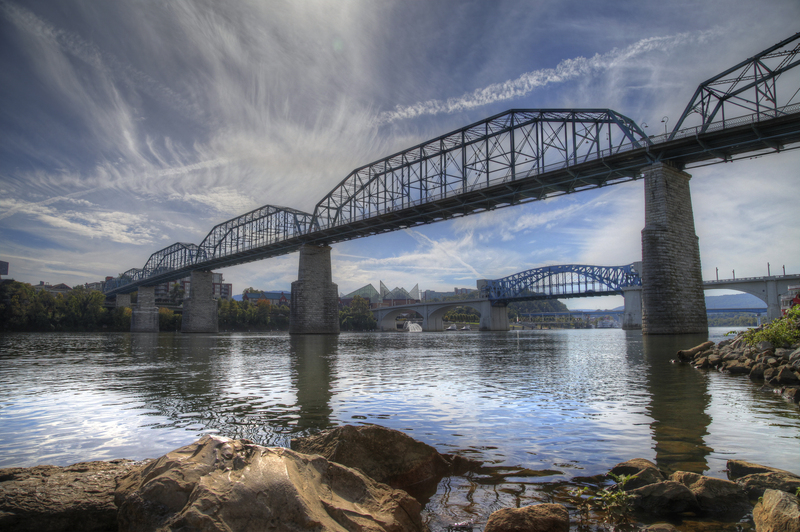 Categories: Canon 5D Mark II, Photography | Tags: 52 Week Photo Challenge, Bridge, chattanooga, HDR, HDR Photography | Permalink. Recently I celebrated a birthday. 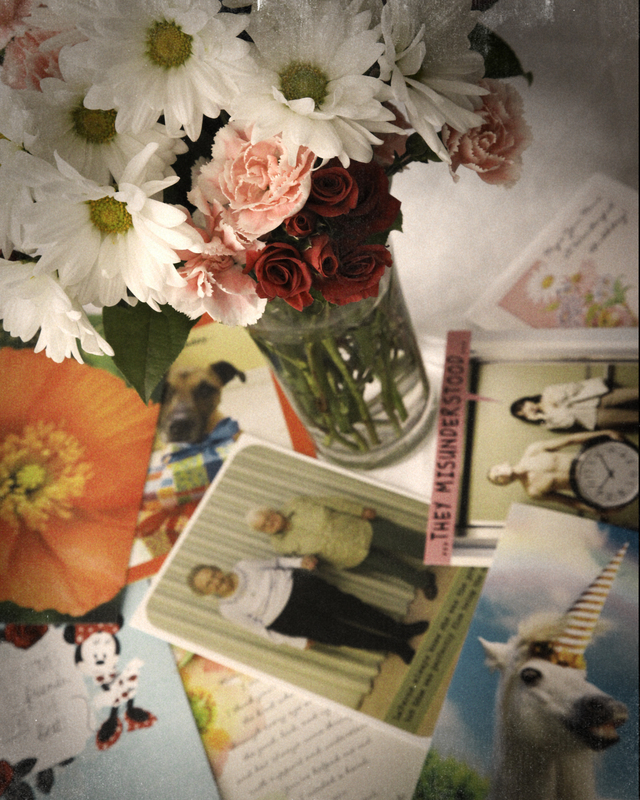 I gathered my cards and flowers for a photo to represent my “Expression of Love” photo. I have to giggle a little when I look at all the other things that are being said in this photo… A funny reference to pushing up daisies, a card about my weird dreams, growing old, dogs, love and of course a man with a big clock! My friends are warped! Another reason I love them too. 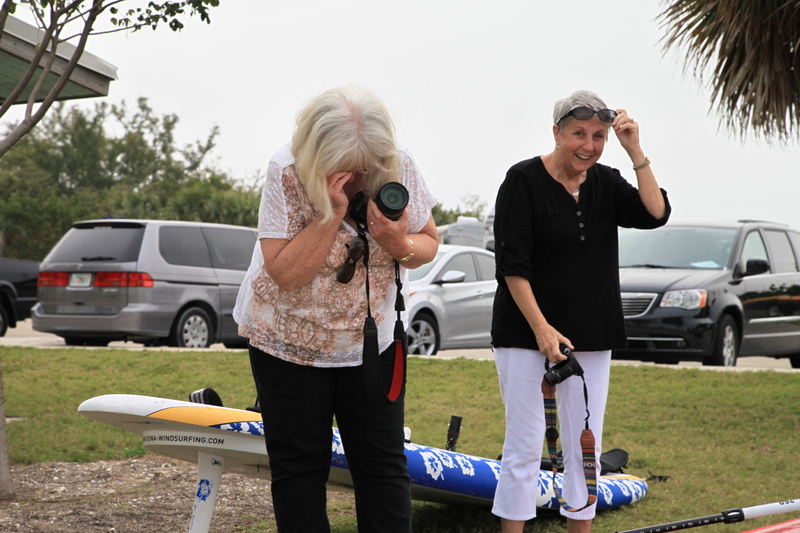 Categories: Canon 5D Mark II, Photography, Sarasota, Uncategorized | Tags: 52 Week Photo Challenge, birthdays, pushing up daisies | Permalink. A day spent with other photographer friends it always fun. But this particular day out with the girls had many many “that’s so funny” moments. 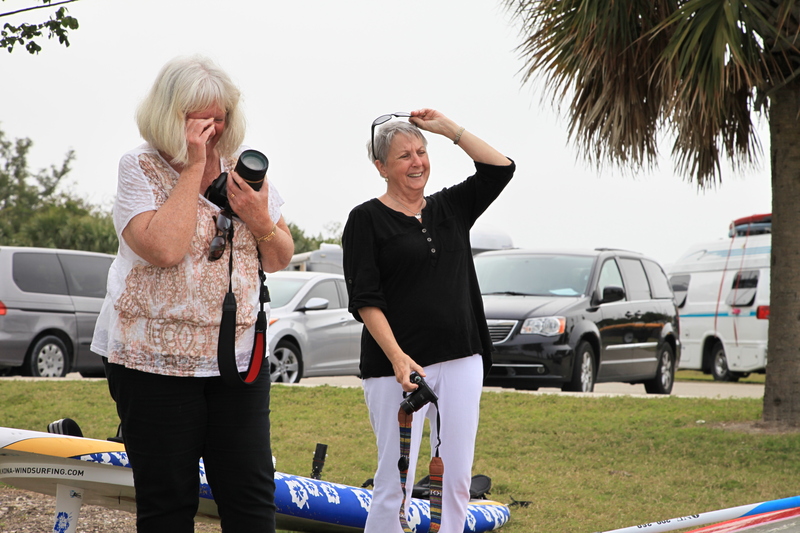 Categories: Photography, Sarasota, Uncategorized | Tags: City Island, Laughter, Photography Friends | Permalink.